A land of glorious scenery, uniquely cultural cities and charming traditions, you’ll be spoilt for choice on a camping holiday to Germany. Head to campsites in the nation’s rural areas for medieval villages and enchanting scenery that is unsurprisingly said to have inspired the Brothers Grimm fairy tales. All of Germany’s natural attractions make it the ideal destination for a European walking holiday as well as a more leisurely break not too far from home. A stay at one of our best campsites in Germany provides the ideal base from which to explore the country’s orchards and meadows, lakes and rivers and forest-covered hills. Kinzigtal in the heart of the Black Forest is a rural retreat with plenty of nature-inspired attractions on your doorstep. If you’re a fan of the odd glass of wine, our German campsite, Landal Warsberg, in the Mosel Valley is a great pick. 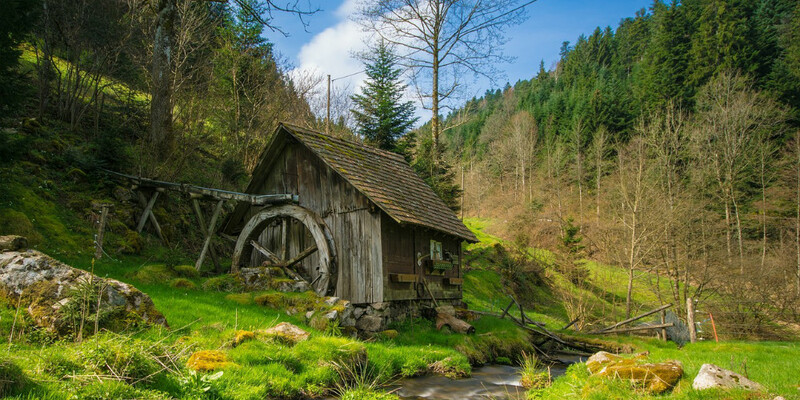 Its hilltop position gives you fantastic views from your tent or mobile home each morning, plus it’s only a short distance to a traditional Rhineland watermill town filled with good restaurants and shops. 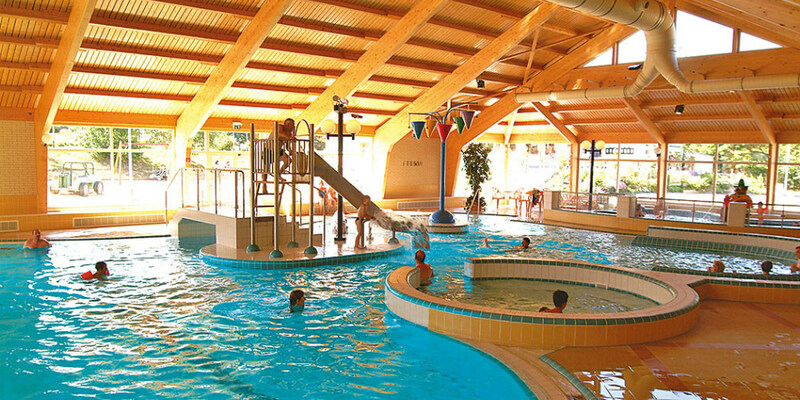 Camping in Germany is idyllic for families too, with both sites featuring fantastic facilities such as swimming pools, playgrounds, restaurants and a wide choice of on-site activities. Germany is a land of lively towns and villages, coupled with a strong culture and traditional customs. Whether you’re travelling alone or with kids in tow, a camping trip to any one of its regions will see you indulging in a mix of adventurous, culinary and relaxing activities. Couples on holiday in Germany can enjoy hiking in the wine country, relaxing in the thermal waters of the Black Forest, or discovering local crafts and traditions in the foothills and medieval villages of Bavaria. Families will find plenty to see and do outdoors, from horse riding through the Black Forest to riverboat trips and days out to popular theme parks. Food and drink highlights throughout Germany include Schwarzwälder Kirschtorte (Black Forest gateau), salty Bavarian pretzels, full-flavoured wines and fruit schnapps made with cherries and plums. Add in the country’s world-famous beer — brewed in over 1300 breweries — and iconic Oktoberfest and you also have one of Europe’s best drinking destinations. 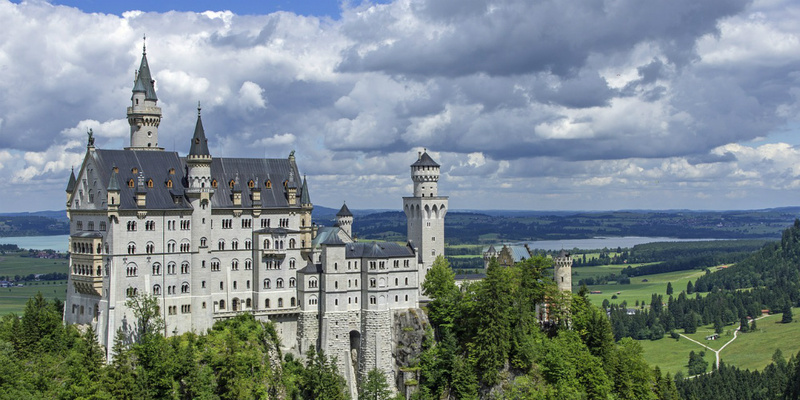 Germany is a vast nation with many beautiful regions for a memorable camping holiday, whether you want a riverside retreat, a forest getaway or a break in the mountains. The southern district of Bavaria is where you’ll find the snow-capped peaks of the German Alps that have long been a destination for skiers and those after a traditional Alpine experience. Just west of them, near Stuttgart, is the Black Forest, another key mountain range famous for its thick evergreen woodland, spa towns and innumerable hiking trails. Many prefer to head to hilly Mosel, one of Germany’s thirteen major wine regions that’s found along the fertile banks of the river Moselle. Continue on to North Germany and you’ll discover fascinating cities like Hamburg and Berlin as well as the country’s only stretch of coastline.